An increasing number of children are currently being labelled with autistic spectrum disorders (ASD’s), attention deficit disorders (ADD & ADHD), dyslexia, dyspraxia, auditory, visual & sensory processing disorders etc. Many struggle meanwhile with non-specific difficulties such as classroom learning, movement control, social interactions, concentration and even emotional maturity. Many ‘labels’ have a medical reference, which some people may find helpful, however the terms merely describe a set of symptoms. As a Neuro Developmental Therapist, we see these myriad of symptoms as an indication of developmental delay and very often there is a simple explanation which is the presence of ‘Retained Reflexes’. What are Retained Reflexes and why do they have such an impact? In the womb and early stages of life, we are equipped with a number of reflexes that not only aid the birthing process but also serve to ensure the survival and safety of the new-born into early infancy, such as grasping and sucking. As the new-born develops, the brain begins to mature and take control, so these early reflexes are no longer needed and switch off. This is an essential stage of normal development. If, however, these reflexes fail to inhibit they can have a huge impact on appropriate function and a child may display immature patterns of behaviour – lacking appropriate emotional, social & behavioural responses and co-ordination issues. 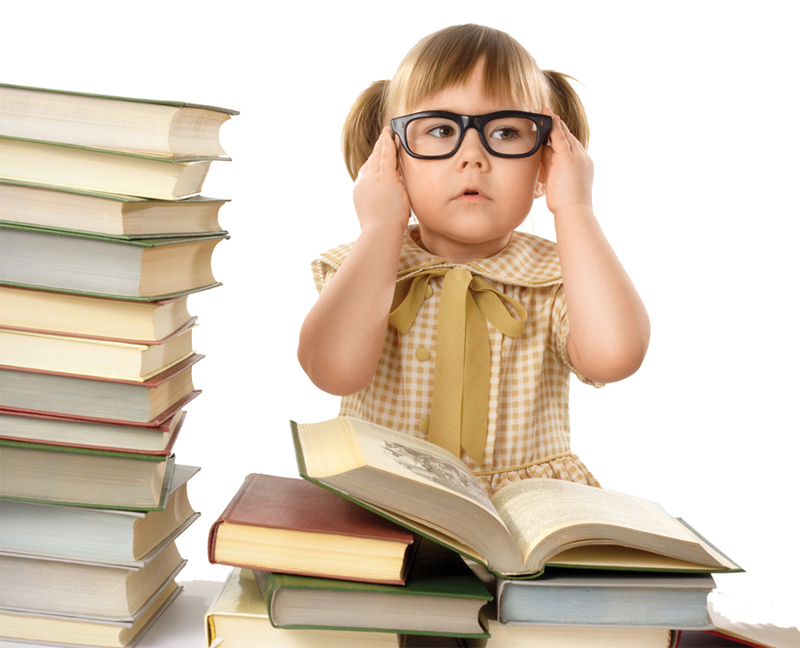 It may explain why a seemingly intelligent child struggles to learn and thrive as others do. What signs of retained reflexes would I have seen as a parent? Evidence is often seen at the early key stages of development when the child has deviated from the norm such as difficult or delayed birthing, feeding or latching issues, failure to crawl, delayed teething or speech, being easily startled, unusual sleep patterns, fussy eating, thumb suckers, toe-walkers, late in becoming ‘dry’ or bedwetting. As a consequence of delayed development we can see poor impulse control, sensory overload, emotional and social immaturity, anxiety and fears, anger and frustration, motion sickness, poor balance & coordination, easily distracted with poor concentration & focus, an inability to adapt well to change. The most common feedback we receive from parents is that children are simply failing to thrive or ‘I could always tell something wasn’t quite right’ – after all there is no better expert than a parent! We offer non–intrusive, drug free Neural Stimulation Programmes of either skin stimulation techniques, movement exercises or an auditory stimulation programme which are performed at home, normally twice a day and should take no longer than 5 minutes. We then review progress and update the programme on a 6/8 weekly basis. 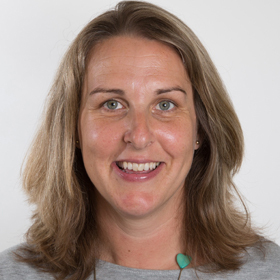 Jo is a fully qualified and insured Neural Developmental Therapist practicing out of Thame Therapy Clinic, Oxford and The Caste Street Clinic, High Wycombe.